Acupuncture is a technique in which dry needles are inserted into the skin at specific points appropriately known as acupuncture points. 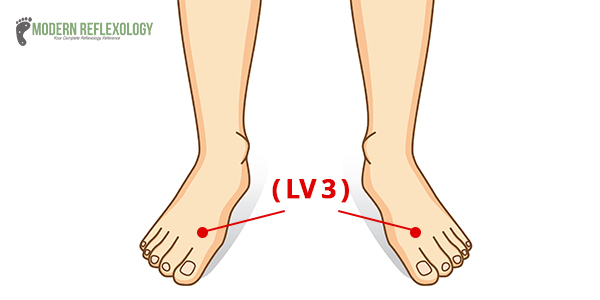 Refer to an acupuncture point’s chart to find the same. Acupuncture treats a number of disorders and qualified practitioners and physicians treat various diseases with the help of it. The acupuncture techniques employed by practitioners include a number of electrical currents through the techniques, such as pressure (acupressure) needles (electroacupuncture) or heat (moxibustion). 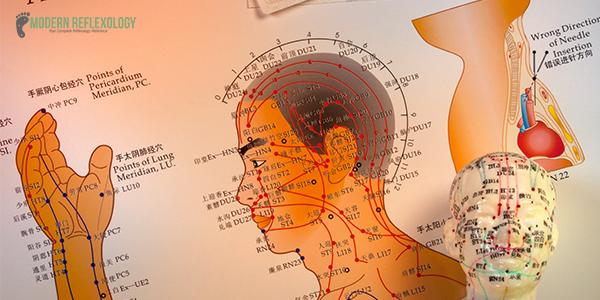 The practice of Acupuncture started in China, more than 2000 years ago. The practice has now spread across the whole world, right from countries such as China, Korea, and Japan and even in the United States. At first, the acupuncturist checks the history of the patient and thoroughly examines the tongue, face, and pulse. 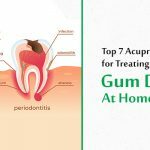 Acupuncturists also ask the patient about his/her diet and suggest changes to increase the physical well being and also suggests herbal supplements. The first session lasts a little longer as the acupuncturist gets to know the patient. Then a treatment plan is concocted to address specific issues. The follow-up treatment includes reassessing the patient’s current condition and whether it requires specific changes. 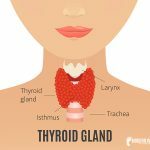 The initial examination takes a little more than an hour and the follow-up treatments take somewhere around 30-45 minutes. 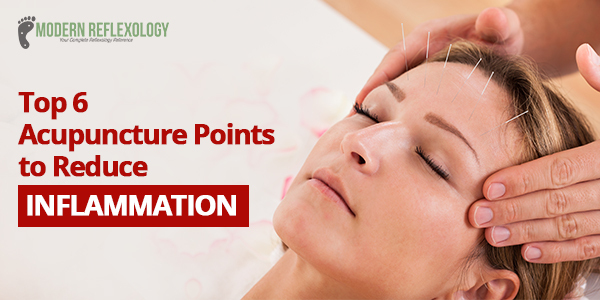 The initial evaluation enables the acupuncturist to insert needles at specific acupuncture points catering to the patient’s specific condition. Many people are scared of the needle insertion bit, but it does not cause any pain; instead, there is a pinching, grabbing or tingling sensation. The needles are seldom reused and they are sterilized and disposed of as soon as they are used. This ensures that the disease is not passed on to the next patient. The needles are subsequently removed at the end of the session. Your treatment largely depends on the practitioner’s skills and how he/she utilizes the treatment to treat your condition. How many sessions do you need a year? You need at least 6 to 12 sessions and another few sessions as a maintenance treatment procedure. Each individual takes time to respond to the acupuncture treatment protocol, so ideally you should go for two to three sessions per week, continuing to three to four weeks. If you get a good response from the treatment, you should continue with the treatment. However, if you still do not get the kind of response you are looking for, you can seek a different acupuncturist. You needn’t be unduly scared of needles and the treatment in general as Acupuncture is considered to be a safe treatment. It involves minimal risks, especially when conducted by trained practitioners. 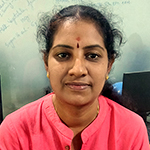 Certain conditions such as bleeding disorders, medications to reduce clotting (blood-thinning medicines), specific skin infections in the area where the needle is inserted, having a pacemaker in the body or suffering from a systematic infection, should steer clear of the treatment procedure. Some acupuncturists are scared of carrying out the acupuncture treatment on pregnant women. It is important you share your medical history with your practitioner. Acupuncture works by stimulating certain the points in the body to bring about a certain balance in your health. The Qi or the energy flow, pronounced “chee”, moves within the 12 main channels in the body, also known as meridians. The 12 meridians in the body represent certain major organs and functions of the body, although it is not necessary that they follow the exact tracts of nerves or blood flow, they have a flow of their own. The chief aim of acupuncture is to correct the imbalance of flow and enable stimulation. You can correct the imbalance by inserting needles through the skin along the meridians of the body. There are actually 400 different acupuncture points to treat a number of health problems. How does acupuncture for inflammation actually work? A few scientists believe that acupuncture works by stimulating various nerve points on the human body and this helps mitigate pain in the body. According to another popular theory, acupuncture works as it releases certain pain-relieving chemicals popularly known as endorphins and serotonin. 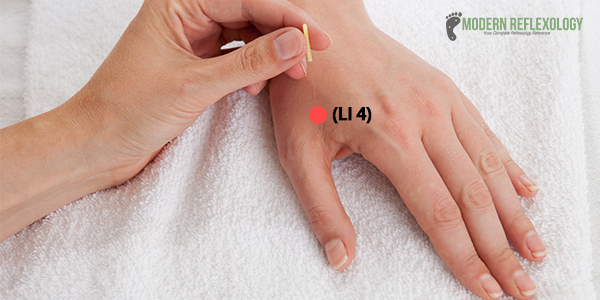 Acupuncture points for inflammation work on certain painful tender points, popularly known as trigger points. Cortisol causes pain, and one way of reducing inflammation in your body is by reducing the pain-causing cortisol, as it coaxes the body’s pituitary gland to release cortisol. When it comes to inflammation, cortisol is a known culprit as it increases inflammation in the body. It is still not clear how acupuncture actually works but it is helpful in treating specific health conditions. Inflammation is an integral part of the body’s natural immune response to injury or invasion. The body perceives this dangerous pathogen as harmful for the body and a potential threat to your health. While inflammation helps your body to heal, it is the prolonged inflammation that we must be worried about. Inflammation that lasts for a long time leads to a number of illnesses such as chronic pain, asthma, heart disease, rheumatoid arthritis, inflammatory bowel disease, auto-immune diseases, certain cancers, and so on. How to Limit Chronic Inflammation? 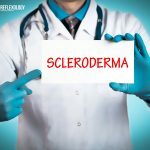 What certain treatments can’t, lifestyle changes can. I am talking about treating chronic inflammation. Our diet, inactivity, obesity, and stress cause a greater impact on our health than we give them credit for. The way we choose to lead our lives causes inflammatory reactions in the body. The few things which can cause the inflammation in our bodies to rise are lack of sleep, smoking, high blood pressure, air pollutants and exposure to toxic chemicals; all these lead to chronic inflammation. Acupuncture helps in treating certain back pain. There is still some debate about the efficacy of the acupuncture treatment. Some studies have shown that acupuncture provides positive results, while in some other studies, acupuncture has not shown any positive benefits. A 2006 study on acupuncture has provided remarkable results for patients with chronic low back pain, more research is required to confirm the same. Although some studies have shown that acupuncture has no benefit in relieving back pain, others have demonstrated a positive effect. However, more research and substantial evidence is required to establish the truth about this treatment. Acupuncture works great when it is utilized in conjunction with other treatment options. Acupuncture has been shown to provide remarkable results when all other conventional treatments have failed. There have been people who have sought acupuncture for inflammation as a last resort and then the treatment has provided them immense relief from chronic pain (lasting for more than 6 months). Acupuncture and inflammation are inextricably linked, as acupuncture offers a holistic solution to a health condition that causes distress to a large number of people. There are several acupuncture points for inflammation with certain specific characteristics, few modify while the other sedate. There are several points of fire, metal, earth, wood, and water. These are known as the law of five elements. So, how can you use these points? 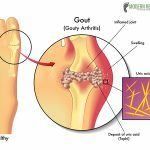 You can utilize these inflammatory conditions in the body, with these important points. If a patient is suffering from inflammation (fire) in the shoulder, the water points will help subjugate the point of upper extremity. The same treatment protocol is also applicable when it comes to the lower extremity. The water points are dynamic, and potent to help relieve inflammation anywhere in the body. You can only do this with the help of electronic stimulation, as you need an expert to utilize the needles. 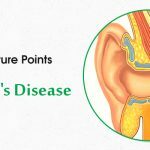 Why are the acupuncture points so important? These points are quick, easy, and very effective. You can find them all located at the same place; the elbow, the inside of the knee and also in a point right next to the thing point (fingertip). Use the dynamic water points to take care of your inflammation. Check out some of the important acupuncture points for inflammation here. Find this point on the back side of the hand located between the thumb and the first finger. This point helps treat inflammatory conditions and fevers. Find this point on the wrist on the inside of the arm. 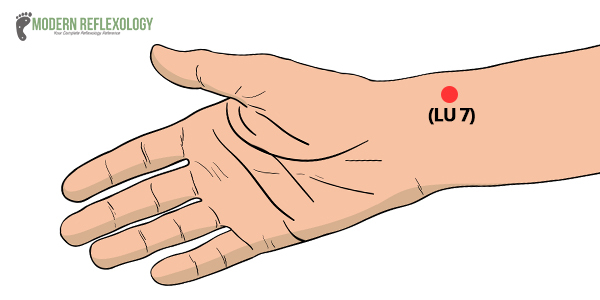 This acupuncture point treats pain and inflammation in the upper body. It includes pain in the head, neck stiffness, cough, sore throat, facial paralysis, and also several wrist conditions. 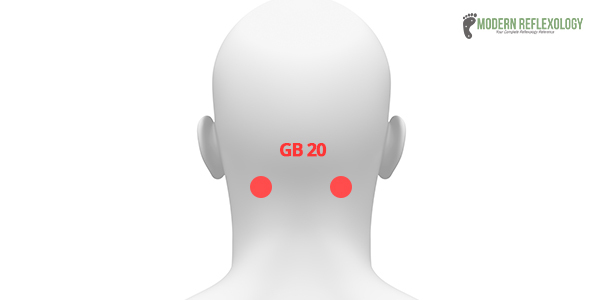 Find this point at the base of the skull where the neck joins the back. It treats disorders such as neck pain, headache, and fever. In addition, it also helps lower blood pressure. 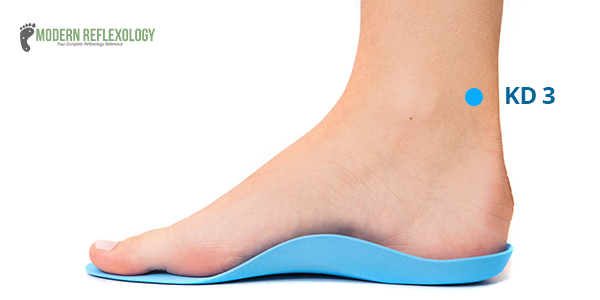 Find this point at the top of your foot, located between the first and second toes. It helps reduce pain in the chest, provides relief from headaches, and also reduces high blood pressure. Find this point behind the knee. It helps treat hip impairment, back pain, leg pain, muscular atrophy, nausea, abdominal pain, and many other ailments. You’ll find this point in the inner ankle. It treats nominal pain from a sore throat to a toothache to a more chronic back pain. Acupuncture offers solace to many an inflammatory condition, but it is just one aspect of the treatment, your diet, your sleep schedules, and workouts are the others. So, treat inflammation with proper lifestyle changes and reap of the benefits of this holistic protocol.